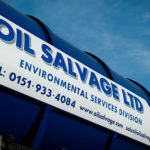 At Oil Salvage Ltd we can provide ‘one off’ waste oil collections or a regular scheduled collection of your waste oil, contaminated oil or surplus virgin oils. 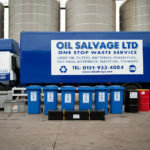 Waste oil is classified as hazardous waste and needs to be stored on your site in an environmentally safe manner. 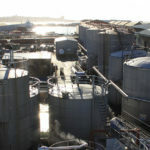 Hazardous waste is waste that is dangerous or potentially harmful to people or the environment. 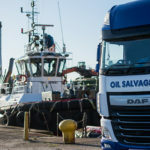 With full UK coverage Oil Salvage Ltd is just a phone call away. 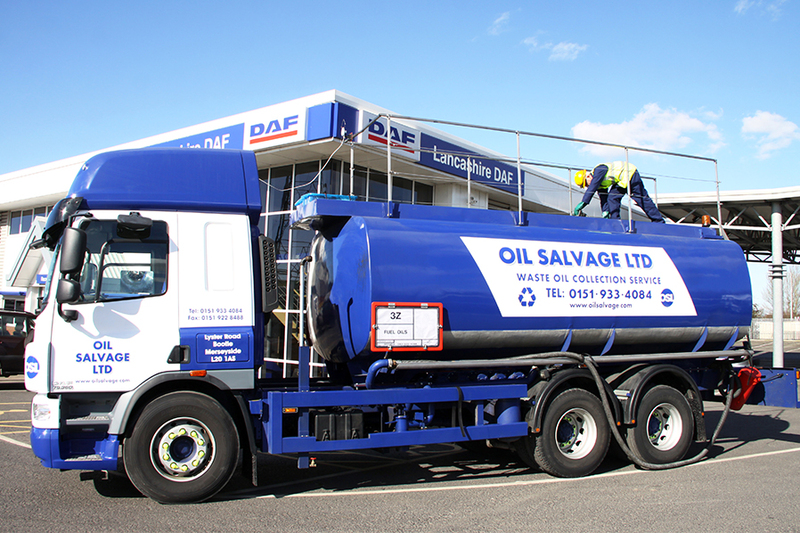 We have a fleet of tankers with professionally trained ADR qualified drivers. 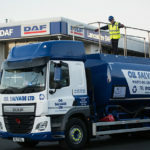 Once we have arranged the waste oil collection for your oil you can relax, confident that your oil be transferred, re-processed and quality tested to the highest standards. 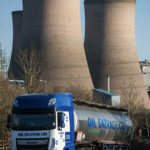 We also provide you with the Hazardous waste paperwork ensuring you are fully compliant with the Environment Agency. 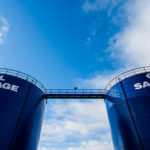 For more information about our services, speak to our waste oil collection team by contacting 0151 933 4084 or email sales@oilsalvage.com.